Deep crimson with a purple hue. Lifted bouquet of luscious dark fruits, complex toasty oak, with a hint of pepper. 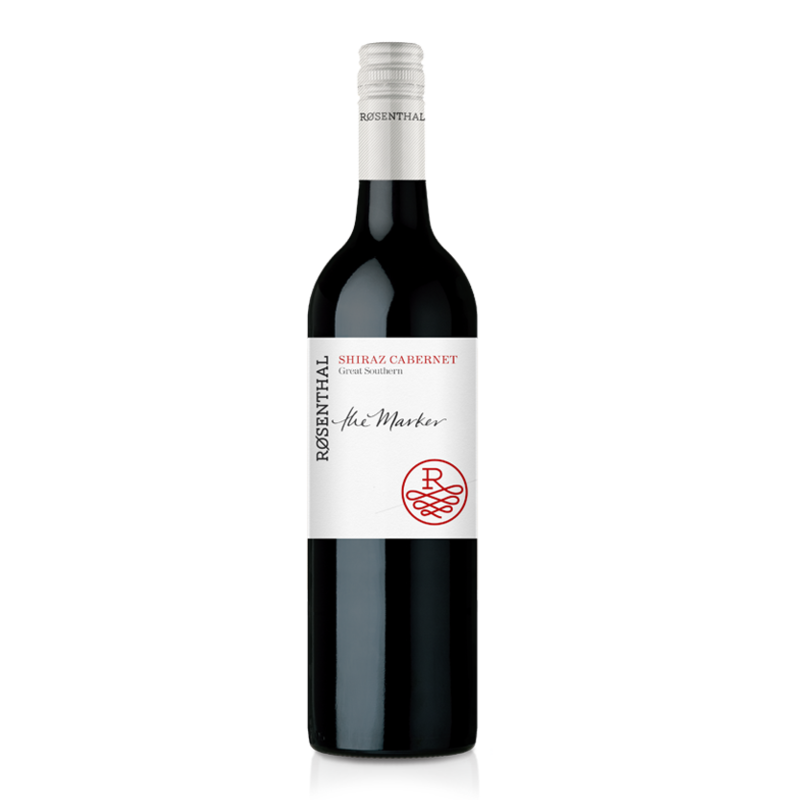 A long voluptuous palate featuring plum and blueberries, supported by well integrated fine tannins leading to an rich flavoursome finish.